Headed to The Farmers Market? 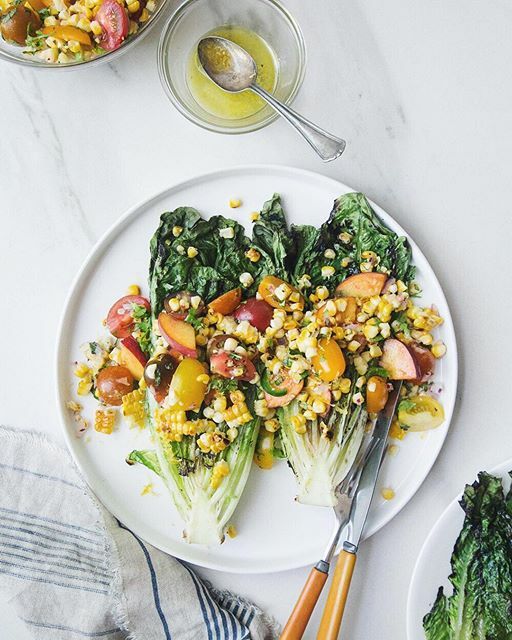 We are sharing some of our favorite recipes utilizing peaches, scallops, corn, shishito peppers and blueberries this week! 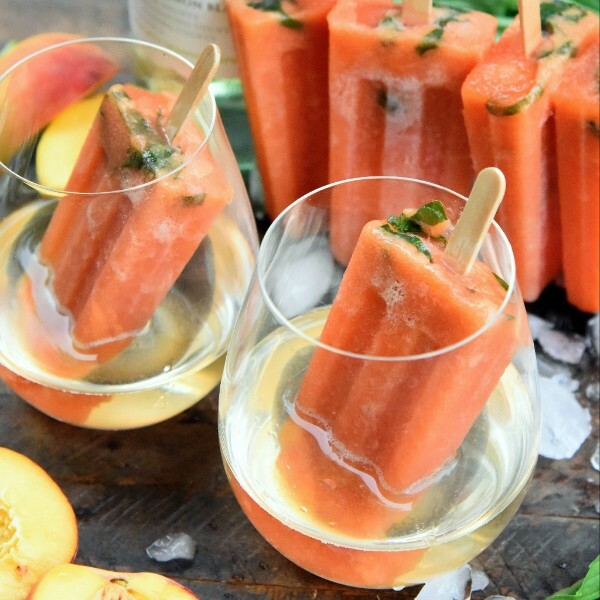 We are so excited for peach season because while there is nothing like biting into a juicy peach, we also love making Poptails (popsicle cocktails) with peaches and white wine. 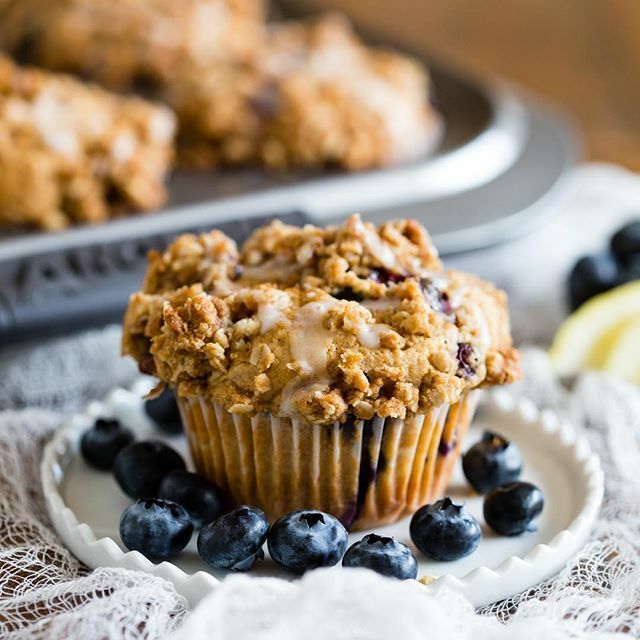 And of course for the blueberries, muffins are a must, especially when the recipe involves lemon, thyme and a streusel topping! Cool off with a poptail! 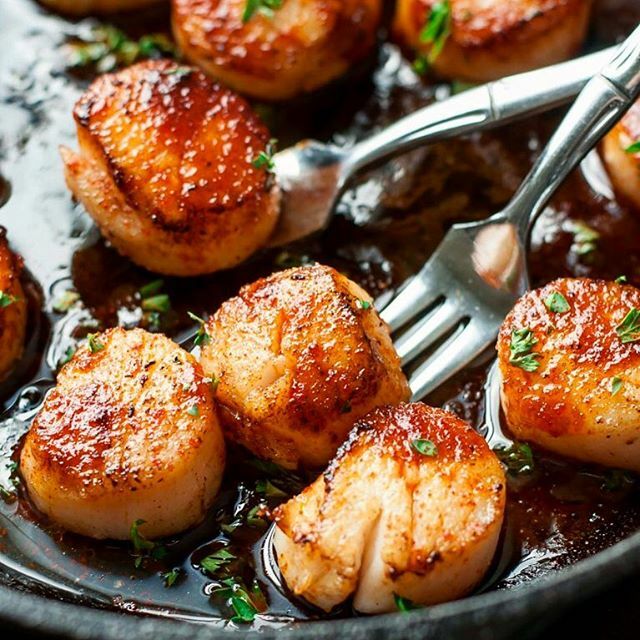 Whip up these scallops in just 10 minutes! Grilling your greens adds a nice smoky flavor! 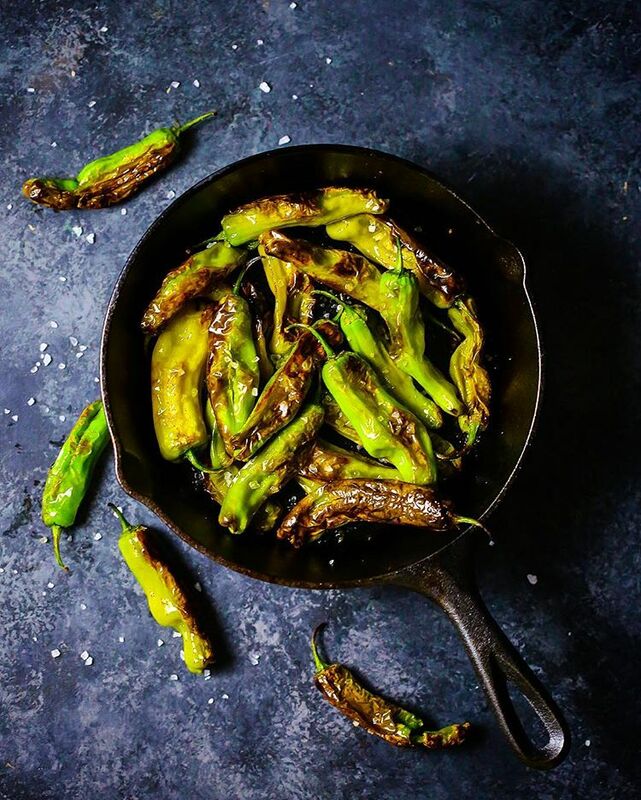 Shishito peppers, olive oil and salt are all you need for this dish! Make a batch (or two) of these muffins this weekend!